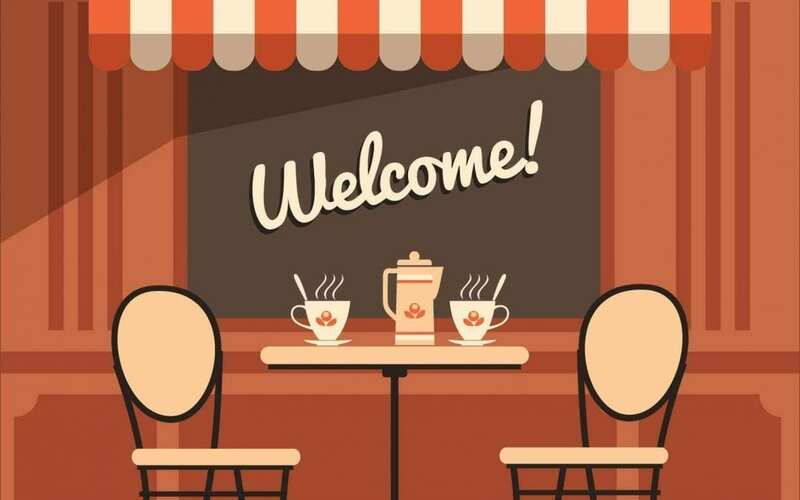 If you’re on my list or in our Facebook Group you’ll understand why the welcome image above is a coffee shop. I pretty much live on coffee and am constantly mentioning it…lol. 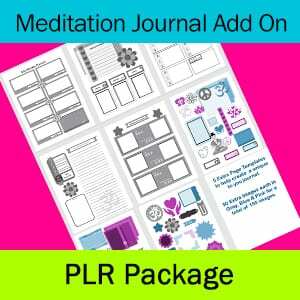 You’ll find all the done-for-you private label rights coloring book and journal kits I have created all in one place. If you’ve bought kits from me on JVZoo, don’t worry, you’ll still be able to access them through your JVZoo Portal. 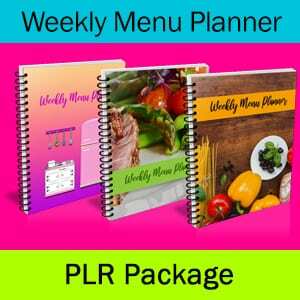 Going forward though, I will be launching all PLR products I produce from this website, so you might want to bookmark it for easy access. 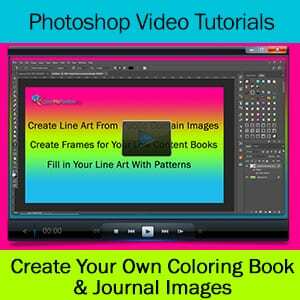 You can use these kits to create an endless variety of coloring books, journals, planners, printables and anything else your creative mind can come up with. Please don’t hesitate to contact me if you have any questions or even if you just want to say hiya! I answer all my emails personally and would love to hear from you. Want to learn a little bit more about who I am? Click here. 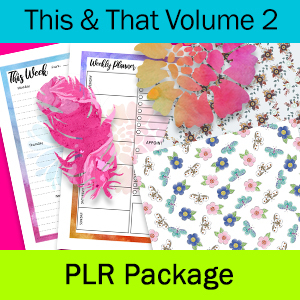 Make sure you sign up for the newsletter to grab a sample package of PLR assets and to get updates on new PLR packages and news on the latest happenings that can help you grow in your business. Do you limit the number of people who can buy these packages? I know you can edit them and make them different than someone else’s, but just wondering. Hi there Christine. There are no limits on the number of folks who can purchase the packages at this time.